Our bodies use protein as building blocks. Our organs, muscles, skin, hair and nails require the right combination of amino acids, twenty in all, to be at our healthiest state. The No Yolking™ egg white powder provides a stream of essential, and non-essential, amino acids, which promote general health and well-being in a variety of different way. Many hormones are in themselves proteins and our blood, immune, and digestive systems all rely on proteins to work correctly. To develop, grow, and maintain good health, with the best functioning body we can have, makes protein a vital part of our diet. If you multiply your weight in kilograms by 0.8 you have the proper amount of protein in grammes. 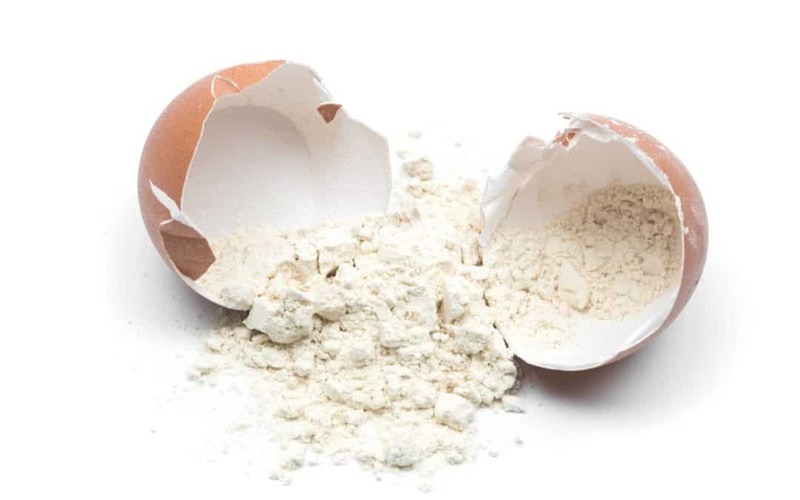 Simply put No Yolking™ egg white protein powder goes through a drying process that removes the liquid from it. Through this drying process, which includes a fermentation process, spray drying, and consistent heat, all traces of bacteria and salmonella is removed making it a safer choice to add straight to many foods or drinks. This process also takes it from the raw egg white and heated to ensure eliminating the binding process that can pull the much needed biotin ( a B vitamin) from your body. What egg white protein powders role in the body. stabilizing the blood sugar level. Our bodies wouldn’t be able to grow and repair itself after we exercise without protein, Building and maintaining muscle just wouldn’t be possible without it. With No Yolking™ egg white protein however, the muscles are provided with a top quality protein source that is rich in amino acids, thus helping to keep the body in an anabolic state. Ideally have your protein 30 minutes before training. No Yolking™ is a great alternative to whey protein which is derived from dairy.